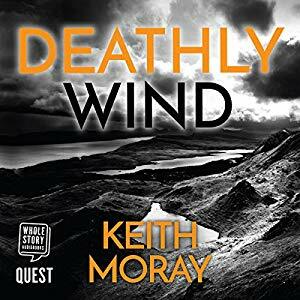 We are pleased to say that the first three books are now out as audiobooks, all narrated by David McCallion, for Whole Story QUEST. He’s done a great job on them. 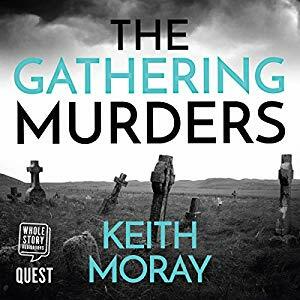 The Gathering Murders came out on 6th September. 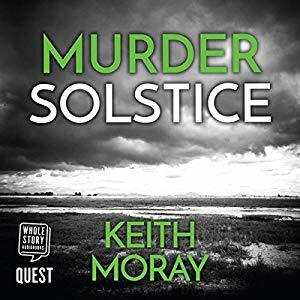 and Murder Solstice came out on 4th October.